Rocky’s Boutique Resort is a unique, intimate boutique resort in Koh Samui with unparalleled views of the Gulf of Thailand. 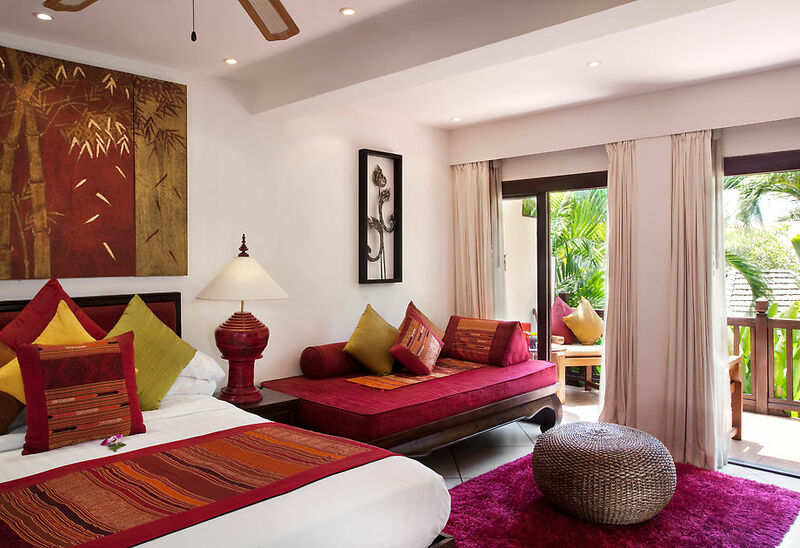 Our luxurious accommodation features 50 rooms and the resort is situated on the beach just a short walk away from downtown Lamai. Rocky's has been awarded numerous times as the leading resort for weddings in Koh Samui and our charming boutique resort is the perfect place for your destination wedding. 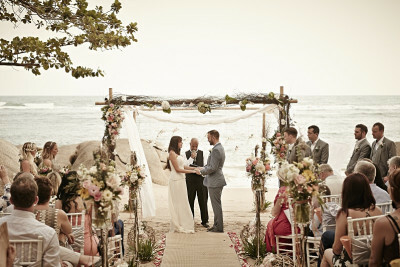 Our experienced team offer some of the best weddings on the island and Rocky's secluded, intimate beachfront coves provide both privacy and seclusion for your special wedding day. 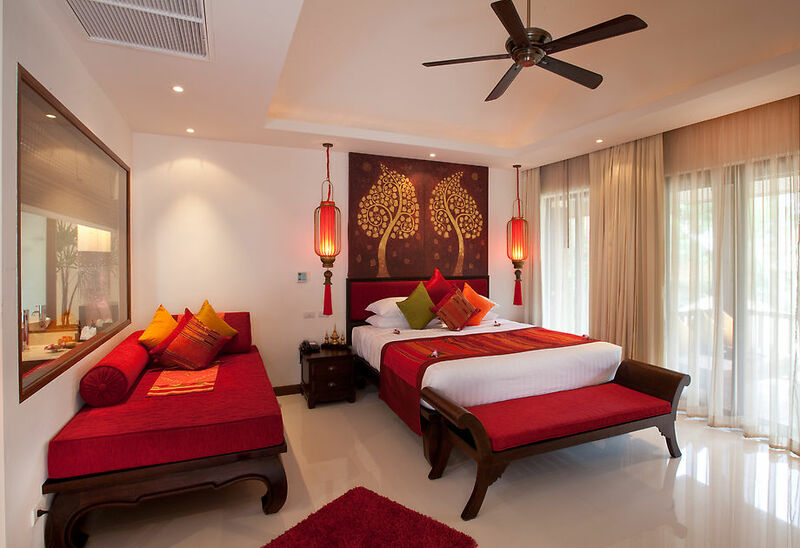 Our boutique resort offers 47 luxury rooms and 3 individually designed private pool villas. Guests also have use of two swimming pools within the property with one pool located on the beachfront and a second pool in the upper garden. Both pools feature a spacious deck area where couples can relax together over a poolside snack or indulgent cocktail. The Dining Room - Our signature, beachfront restaurant serving classical French cuisine with a contemporary flair and stunning views of the Gulf of Thailand. The Bistro - Casual dining in our poolside restaurant includes modern bistro cuisine, Thai classics, grilled steaks and seafood, pasta, pizza and Mediterranean favourites. 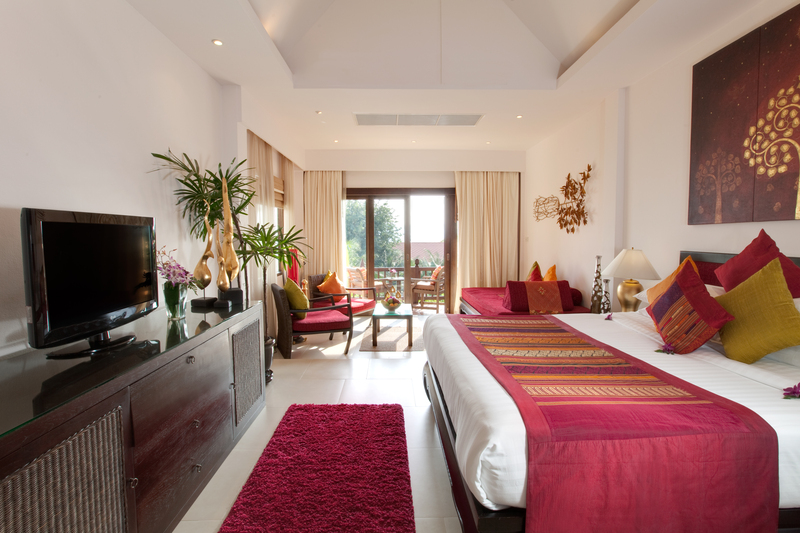 Welcome to Rocky's boutique resort , where every guest becomes a part of our family.